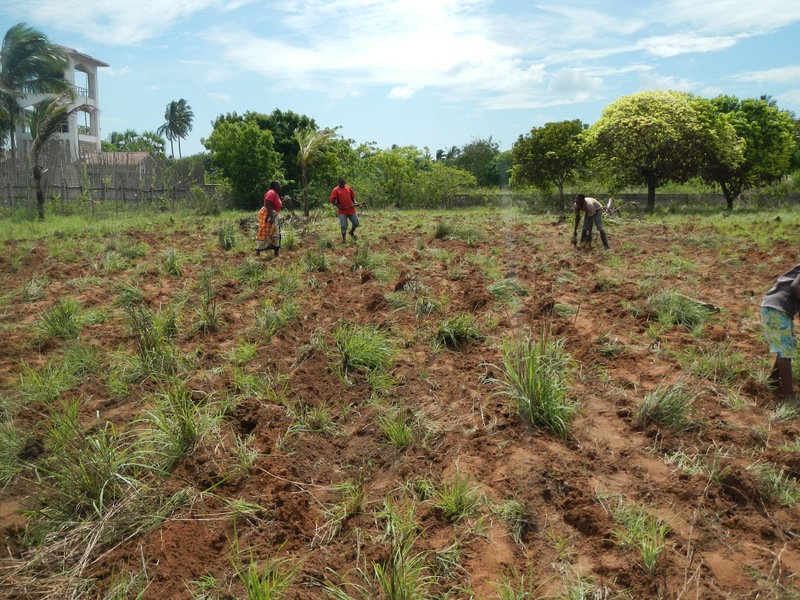 The begin of the rainy season is the right time for planting. 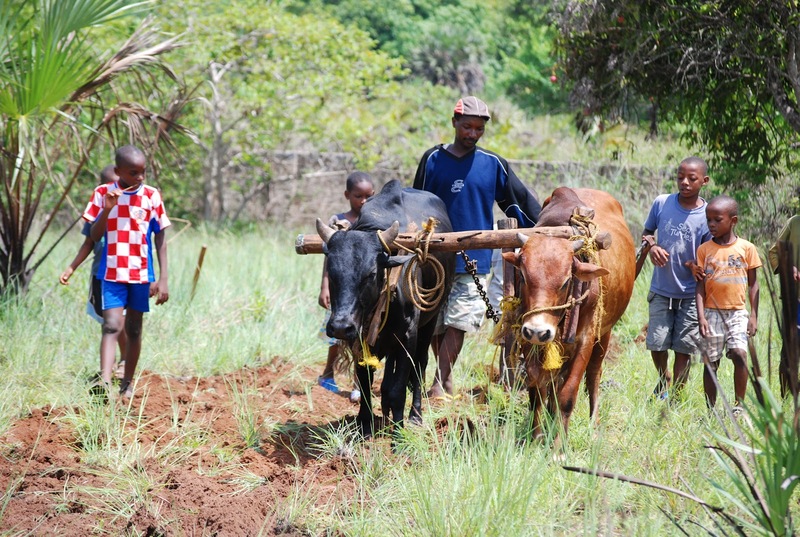 Our boys love cultivating their own shamba (vegetable garden). They did well with their small portions so we thought we will surprise them and organized someone to come and plough with them one acre on our other side. The next days we will be planting maize there. Even the small kids came, watched and helped. 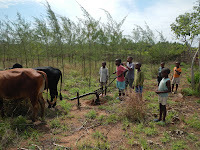 It was a great experience for everyone and our children learned how to plough, sow and harvest in a few weeks. We uploaded loads of pictures in our photoalbum that is for supporters only. If you are a sponsor and don't have access yet please write us an email. "AUSTRIA for Kenya Kids Support" helps needy children in Kenya. The orphanage was opened in March 2010 and is situated south of Mombasa.